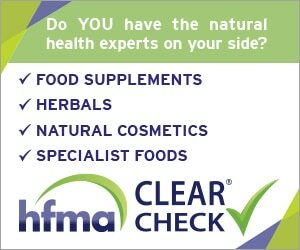 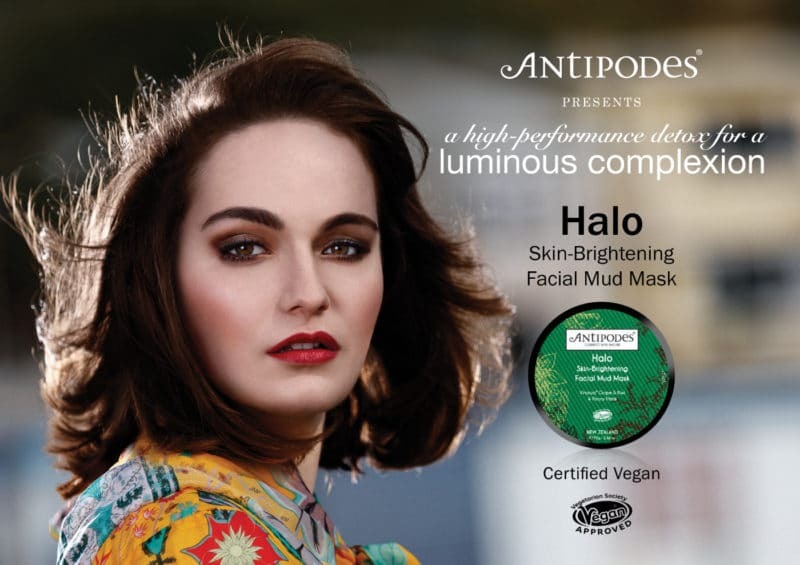 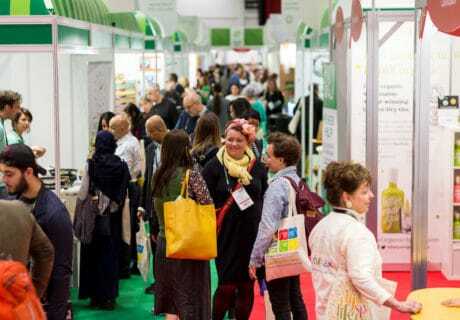 The latest news from the natural and organic products industry. 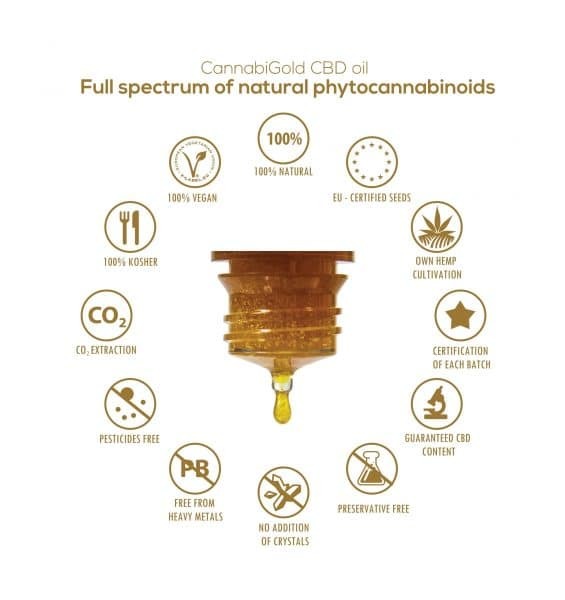 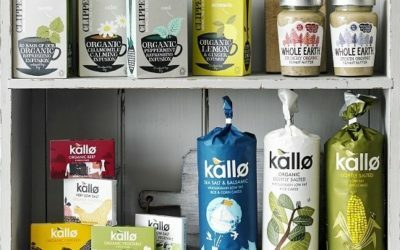 Natural health brand BetterYou has unveiled its Better Planet Project – an initiative through which the brand is seeking to reduce its environmental footprint and reliance on non-sustainable resources. 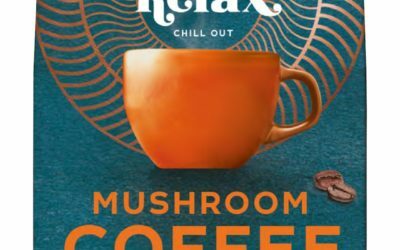 The latest offer from Superfoodies is an innovative new range of functional drinks combining medicinal mushrooms with coffee. 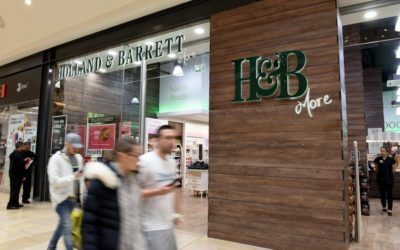 Holland & Barrett is pledging a change of culture at the company after “embarrassing” disclosures this week over late payments to suppliers. 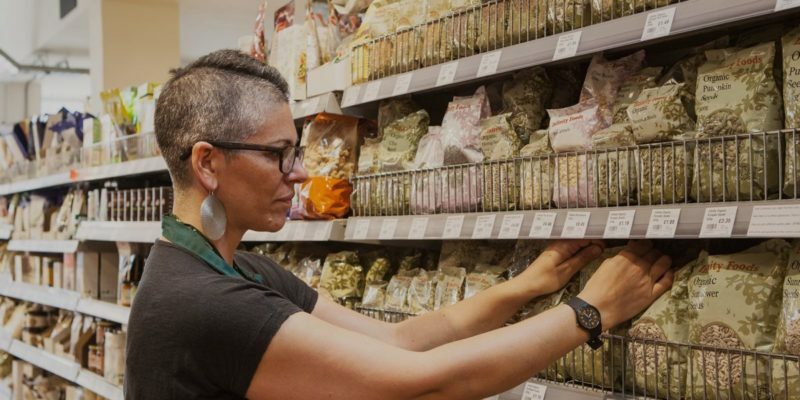 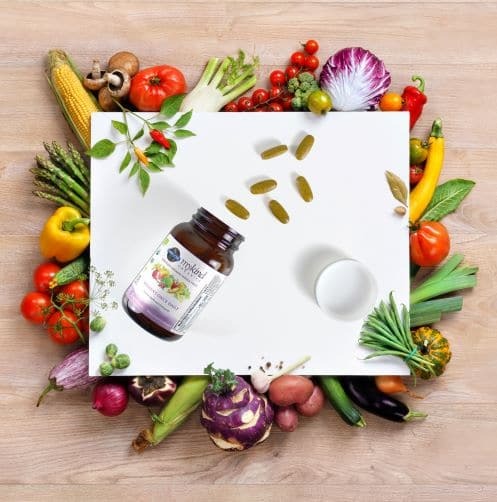 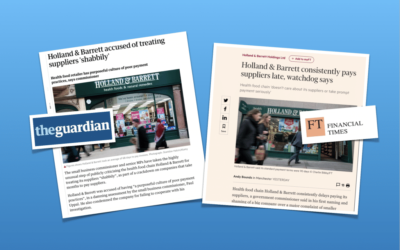 Leading health food retailer Holland & Barrett has been accused of operating a ‘purposeful culture of poor payment practices’ by the Small Business Commissioner. 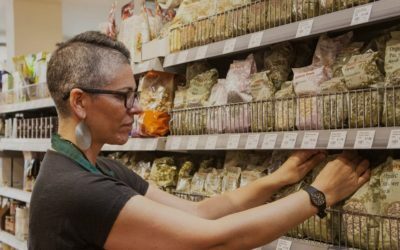 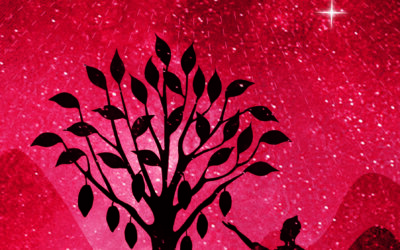 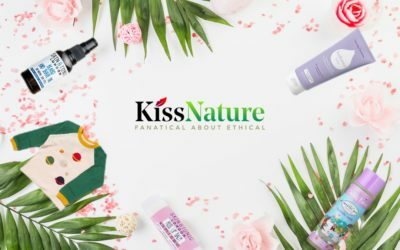 A new online store, KissNature, has launched in a bid to provide a one-stop shop for ethical and socially responsible clean beauty brands from around the globe. 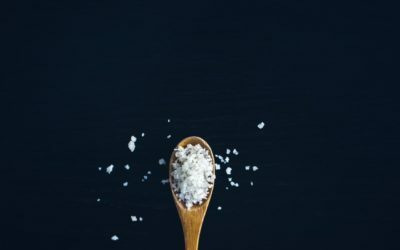 A new report published in The Lancet on 3 April has shown suboptimal daily diet to be a bigger killer than smoking, with poor nutrition now accounting for one in five deaths worldwide. 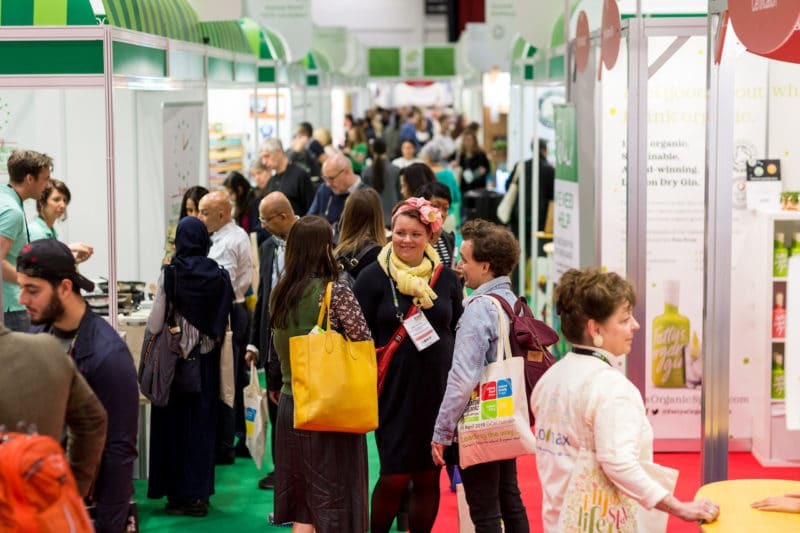 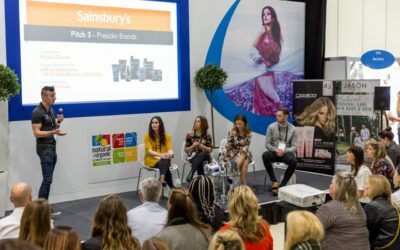 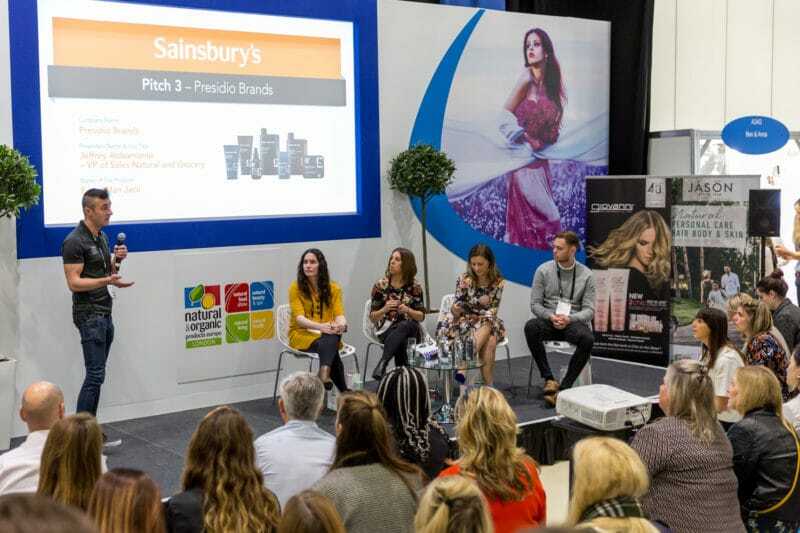 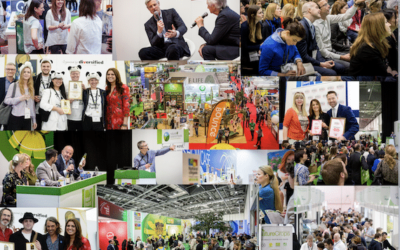 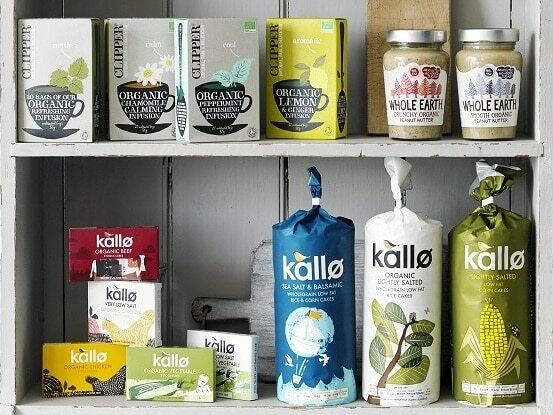 Natural & Organic Products Europe (NPE) is doubling-down on innovation this year, confirming that two of the UK’s biggest retailers – Holland & Barrett (back for the fourth year) and Sainsbury’s (new for 2019) – will each host live ‘innovation pitching’ sessions at the London ExCeL show on Monday 8 April. 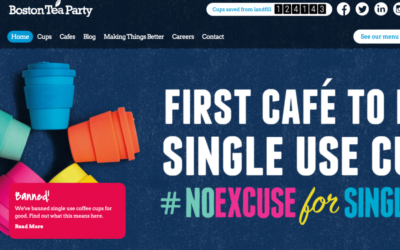 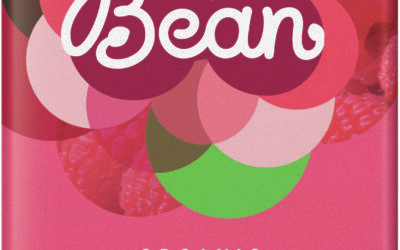 Despite experiencing a fall in takeaway coffee sales of £250,000 after its decision to ban single-use coffee cups – reportedly the first coffee shop chain in the UK to do so – Bristol-based Boston Tea Party (BTP) has called on big business to follow suit. 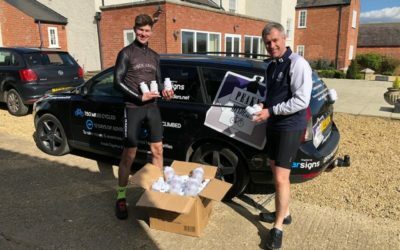 HTC Health has donated a variety of its Clean Performance Nutrition products to the Peaky Minders, a group of individuals who are taking on the 4 Peaks Challenge for charity. 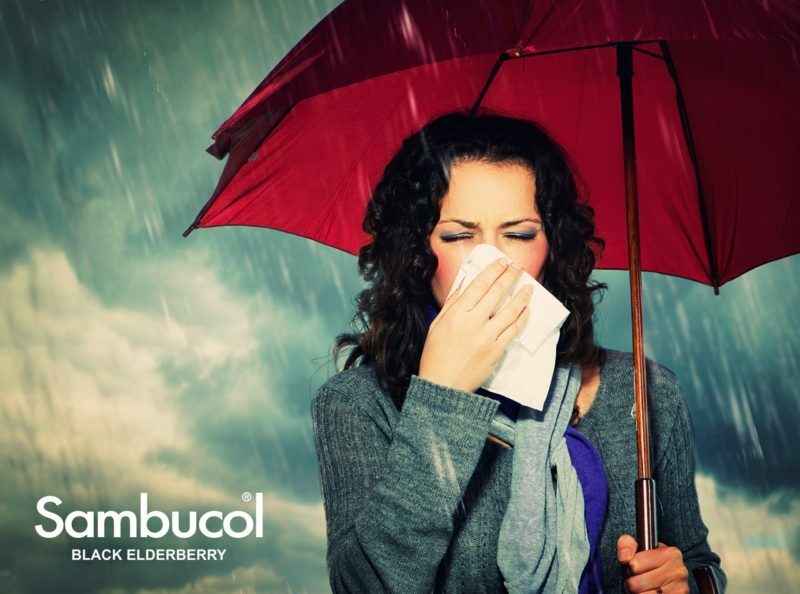 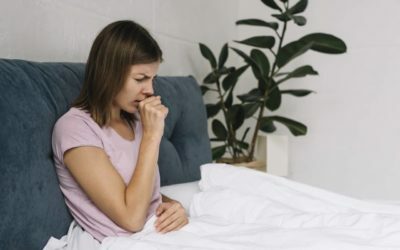 Pukka Herbs is working with the University of Southampton on a clinical trial to test whether the herbal remedy Andrographis could be used as an alternative to antibiotics. 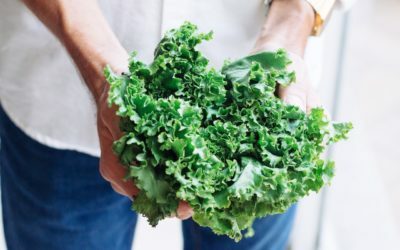 While they are revered in ‘clean-eating’ circles, spinach and kale are ranked second and third respectively (and the highest for all vegetables) in the latest Dirty Dozen pesticide residue ranking from US non-profit the Environment Working Group (EWG). 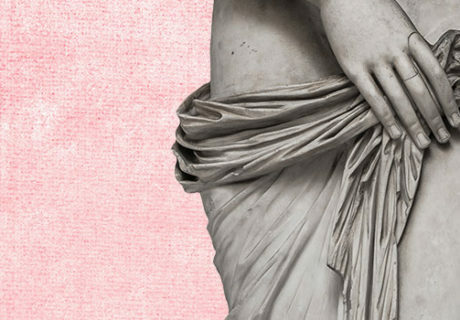 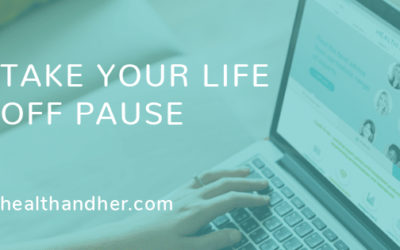 This month saw the launch of Health & Her, a new online information and shopping portal focusing on female health, specifically the menopause. 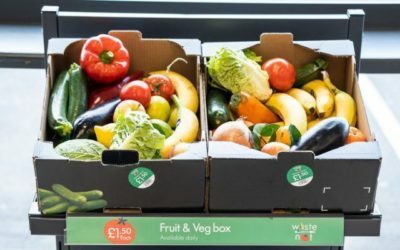 Joining Aldi, Asda, Morrisons and Tesco in their pursuit to stop wasting ‘wonky veg’, discounter Lidl has created a line of bargain boxes containing fruit and vegetables which are ‘slightly damaged, discoloured or deteriorated but are still perfectly good to eat’. 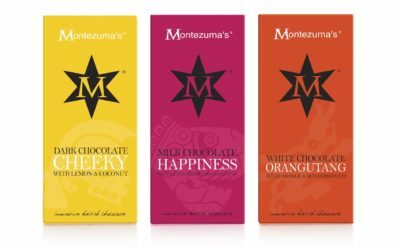 Montezuma’s has unveiled three new flavours of its 100g chocolate bars, which it says are inspired by the theme of happiness.